2018.01.30 - Dwelvers development is now going faster than ever! › Dwelvers Journal - 2018.01.30 - Dwelvers development is now going faster than ever! Dwelvers Journal 2018.01.30 - Dwelvers development is now going faster than ever! Here comes the big news! The company I work full time at (Divine Robot) have agreed to help me finish Dwelvers. So now I'm back to working a lot more on Dwelvers with the help of graphic artists and project managers. The main plan now is to focus all the resources on getting a fully functional level editor into the game so that we can start making campaigns. And with these campaigns we need new enemies and more game content. We have revamped the surface world with new trees, grass, rocks and more. Just so that it all will look more pretty (Which gives more satisfaction when destroying it ). 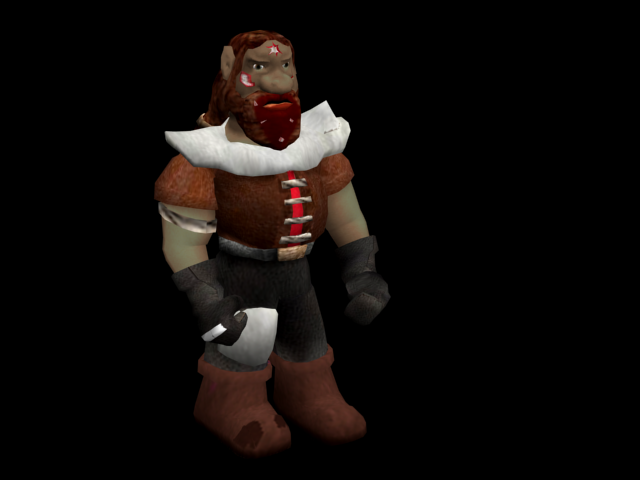 A Dwarf creature has been added which will replace the Rogue as a human creature, and instead the Rogue gets spawned by the player just like the other creatures owned by the player. The first version of the editor is almost finished. This version will give the player the possibility to build the dungeon exactly as he or she wants. All the event handling will be easily customizable using XML sheets. Your efforts will be rewarded with a permanent spot in the game credits and a testimonial for any future translations if requested. Translating the game to other languages than English will broaden Dwelvers visibility here on Steam, and non-English speaking people will also get the opportunity to play Dwelvers. So if you want to help with this it would mean a huge deal for me and for the development of Dwelvers. Dwelvers Alpha v0.11.19.4 is available for download at the Dwelvers Website and on Steam. The new look of surface-related textures judging by how do they look on the picture above looks promising, kind of Minecraft-esque and certainly fits Dwelvers ascetics. Yeah, the first creature after Imp in DungeonDwellers. I wonder if you introduced a Dwarf will it have ability to dig walls? Will rogue keep that ability too? Hmm, good point... There is no real reason why a rogue should be able to dig walls. If that would change than I assume what will claimed portals "attract" will be Dwarves instead of Rogues? If yes, than I assume to spawn a Rogue I will need to do the same like to spawn a Knight. Ah Dark Dwarves, that brings back memories. Back then the problem was too much wood I did like having to manage the roots tho. Was a good way to corral your troops too. LOL, yeah I loaded up the game last night to show a friend, and I was like oh, the interface has changed a bit...hmmm. To the bugs list! Current time: 25-04-2019, 08:06 AM Powered By MyBB, © 2002-2019 MyBB Group.